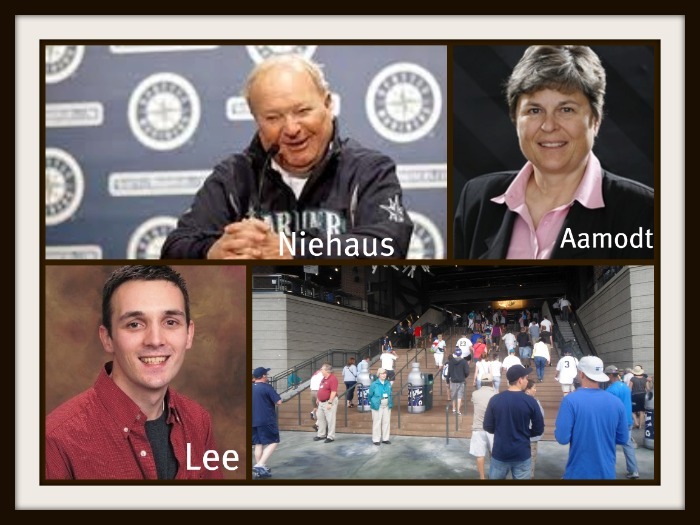 The Mariners are hanging tough in the American League West and our PhD Committee is excited to be at beautiful SAFECO Field. Let it rain. Let it rain! Farley has picked the Mariners to win their division. 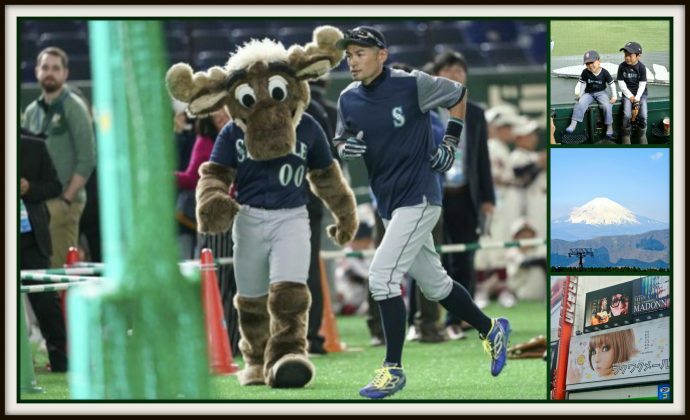 Rocky II, Dave Niehaus, the NFL Draft, Ichiro and the LeBron James of Seattle? These are just some of the highlights of this podcast as Ed interviews both Arthur Lee and Terrie Aamodt. The podcast concludes as we grab a Starbucks and catch a plane for the Windy City. We’ll be in Chicago for the next two weeks for the Cubs and White Sox podcasts.